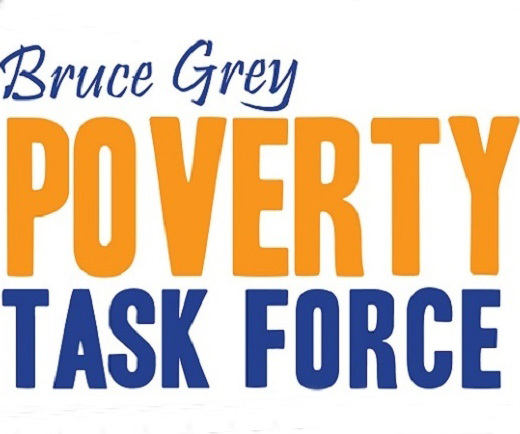 At the Bruce Grey Poverty Task Force we listen to people in our communities with low income. In the lead up to the 2018 municipal election, we asked people with low income what do you want for your families? It turns out they want what people of all economic levels want: steady income, a home that is safe and affordable; good health care and representatives in government that work together with them to improve their well-being. 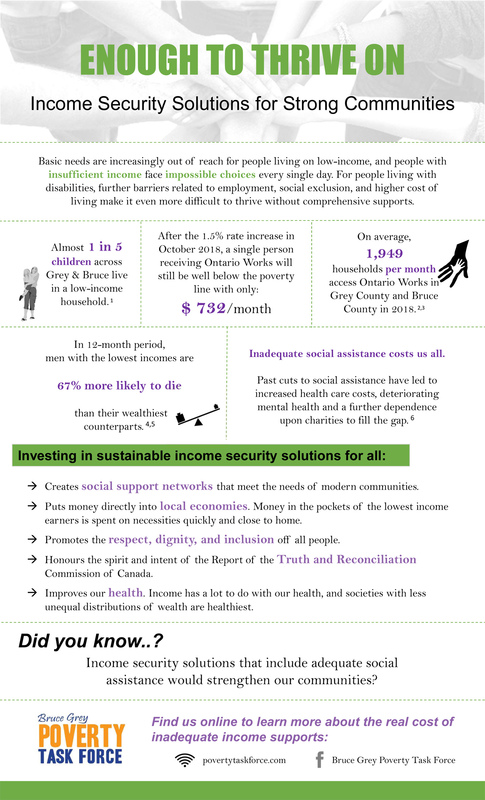 Do you know what poverty looks like in Bruce County and Grey County? 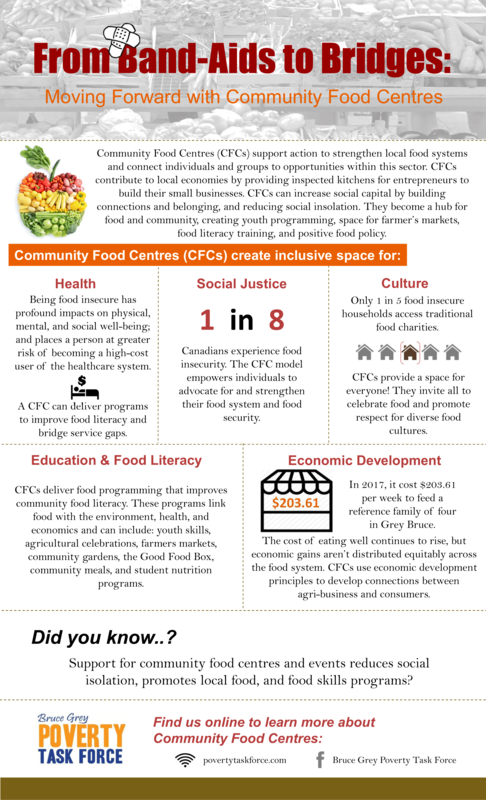 Consultations held in recent months have re-affirmed how we address poverty in our communities. 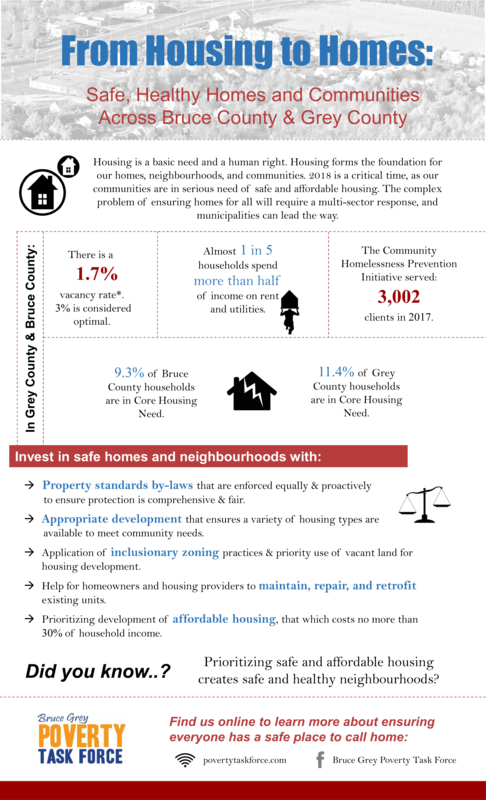 We have created a series of infographics reflecting poverty in our communities within Bruce County and Grey County. These infographics also reflect our strategic directions moving forward into 2019. From Band-Aids to Bridges arises from the work of our Food Security Action Group. Want to read more or go to our data sources? Show your support on Facebook or Twitter, share or create posts. Or download and share out by email!